Welcome to our neighbourhood. Central Neighbourhood House is the second oldest settlement house in Toronto. 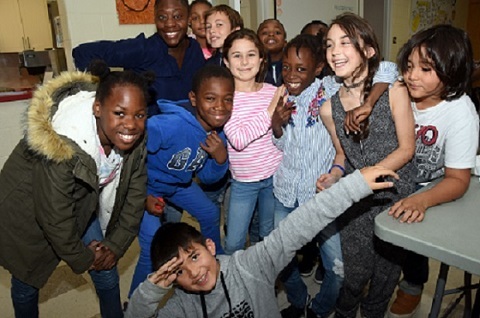 For the past 108 years, our team of staff and volunteers has been working hand in hand with our neighbours, offering a wide range of excellent programs for children and youth, new Canadians, families, women and seniors. Have a look around our website to find out how you can become involved with CNH or come see us at 349 Ontario Street (just north of Dundas St. E. and west of Parliament St.). We are now accepting registrations for our March Break Camp. We have many exciting adventures planned for our March Break Camp including drama, art, fieldtrips, and sports. For more information and to register contact Franny 416.925.4363 ext. 101 or fclement@tngcs.org.